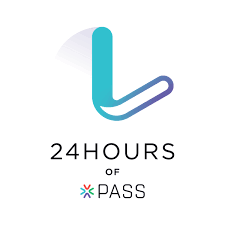 Our very own Microsoft Certified Master Bob Pusateri is presenting for this year’s 24 Hours of PASS Data Security and Quality webinar series on May 3rd at 15:00 GMT. It’s entitled “Passive Security for Hostile Environments“. Ideal database security settings usually exist in books, but rarely in reality. 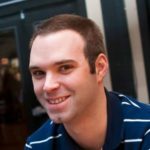 Is your CIO a member of the sysadmin role because they demanded it? Or maybe some users have rights for purely political reasons? Just because you can’t enforce security through typical means doesn’t mean you’re powerless. Attend this session to learn about the features SQL Server provides that will allow you to keep track of what your users are up to at all times and sleep a little easier. Through various scenarios and demos, see how technologies such as event notifications, auditing, and extended events can help ensure nothing happens on your system without you knowing about it. Even in optimally secured environments these techniques can still come in handy. The best security is often that which cannot be seen. Register for this exciting event here!